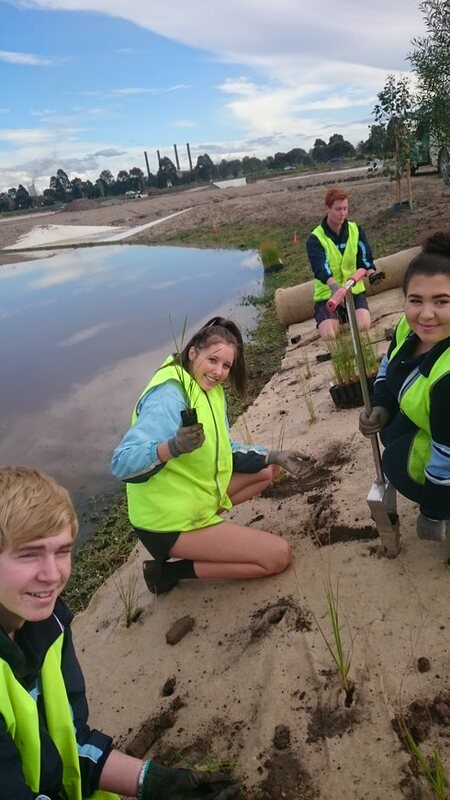 CLiC is a program for all Year 9 students that has our students engaged in real life learning in the community. Our students work with industry and agencies, seeking solutions to real world problems and supporting people in our community. 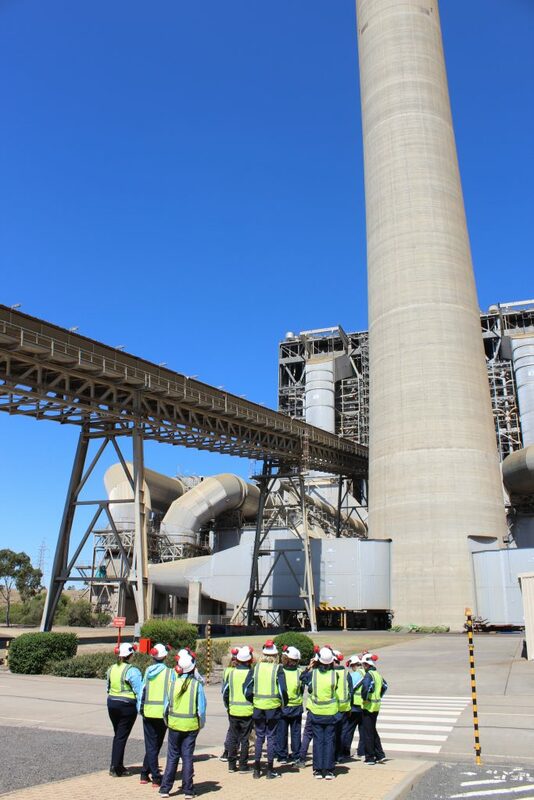 Industry partners include Latrobe City, Vic Roads, Department of Environment, Water, Land and Planning along with local Age Care Facilities and Disability Services. 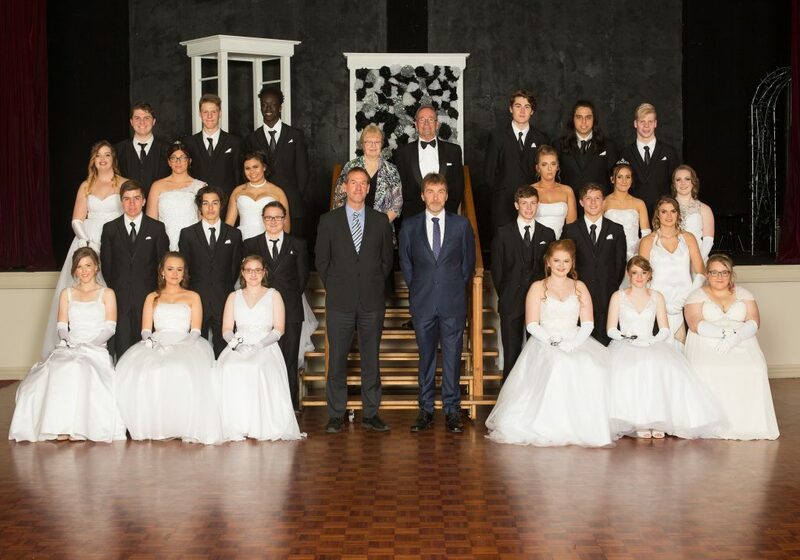 The Debutante Ball is a wonderful opportunity for our Year 11 students to receive modern dance instruction combined with the fun and excitement of a formal presentation to family and friends. This normally occurs in May at the Traralgon Premier Function Centre. 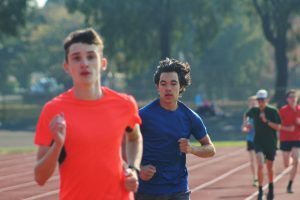 Students at Traralgon College can be involved in a large variety of sports such as Badminton, Soccer, Football, Tennis, Hockey, Table Tennis, Basketball, Athletics, Cross-Country Running, Swimming, Horse Riding and Clay Target Shooting. 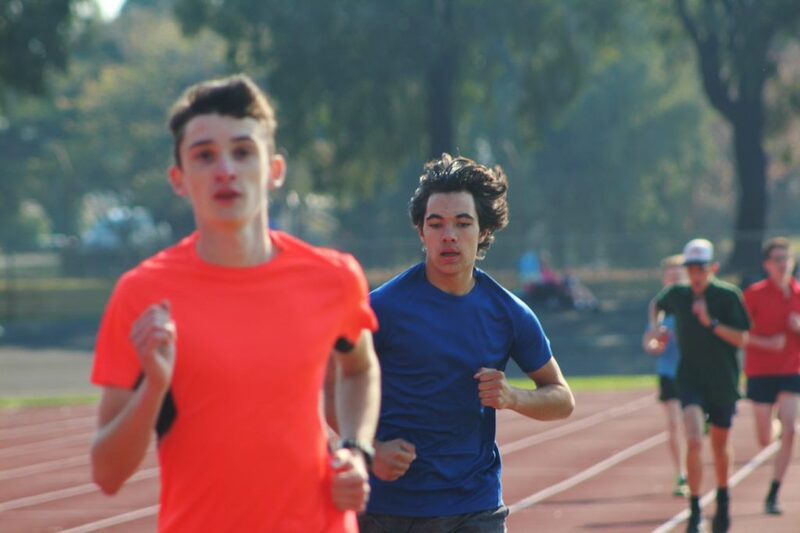 All students are encouraged to sign up and participate in the sport of their choice whilst representing the school. 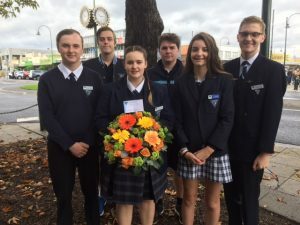 Traralgon College competes in the Latrobe Valley and Wellington network, progressing to Regional and State levels if they qualify. Hands On Learning is a school-based alternative program giving opportunities for students who are struggling in school, or who are disengaged at school, to participate in doing hands on projects instead of classroom-based learning. 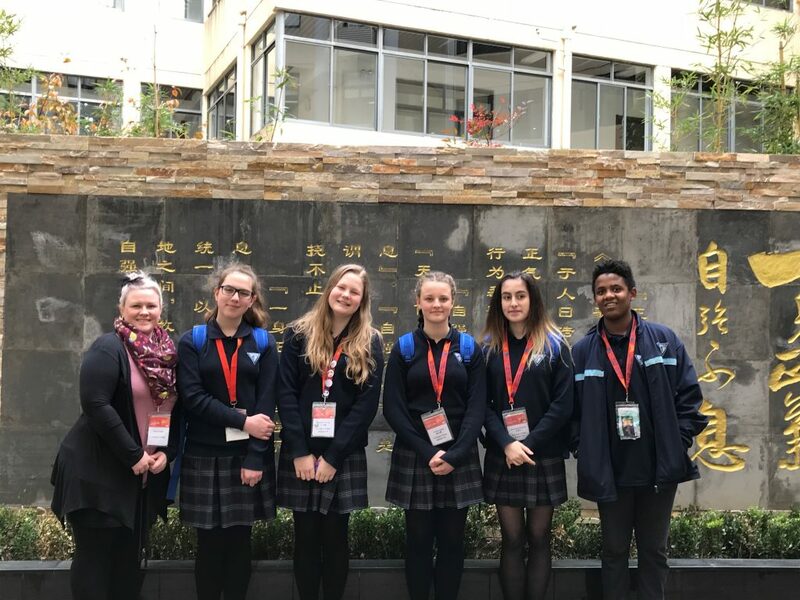 The program is designed to help students to socialise with others, teach them to work in a team environment, and help them to reconnect with the school system. to improve student motivation and self-esteem. If you would like more information about this academic program please contact the school. The Canteen and Café is a student run and driven business venture. The program started in 2014 and extended with the construction of a Café in 2016. 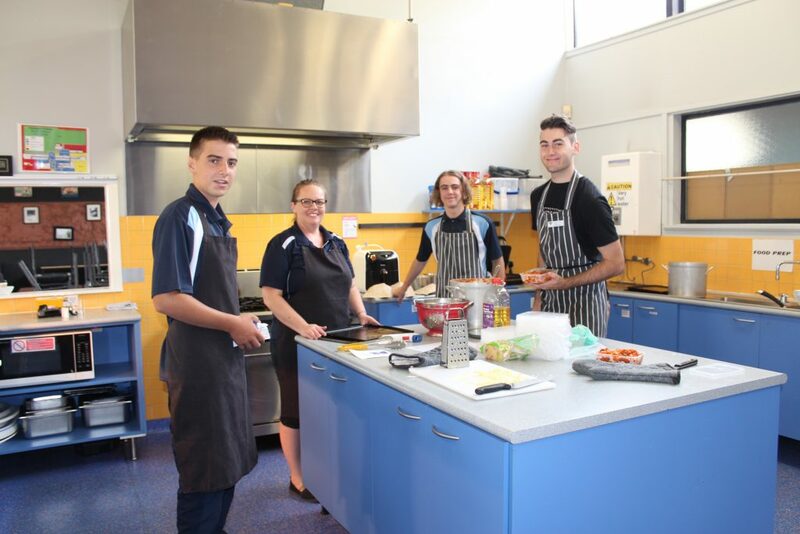 The program sees students from the VCAL program working on a rotating basis, getting experience in healthy menu planning, commercial cookery and customer service skill development. They also engage in business activities, such as communicating with suppliers, stock ordering and point of sale operations. The goal is for the students to get a rounded experience that builds work related skills, and assists with the transition to part time work. 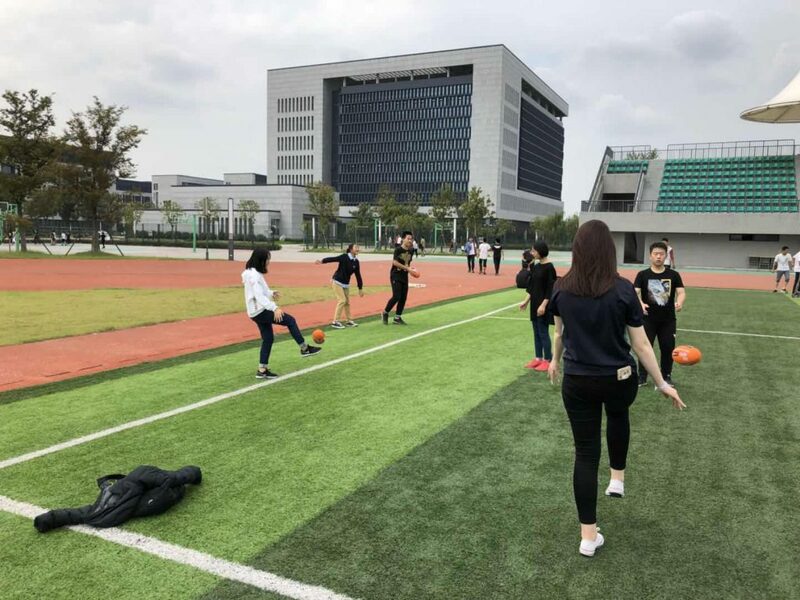 The program also allows students to give back to their College community through service which increases their engagement in schooling and their sense of belonging. 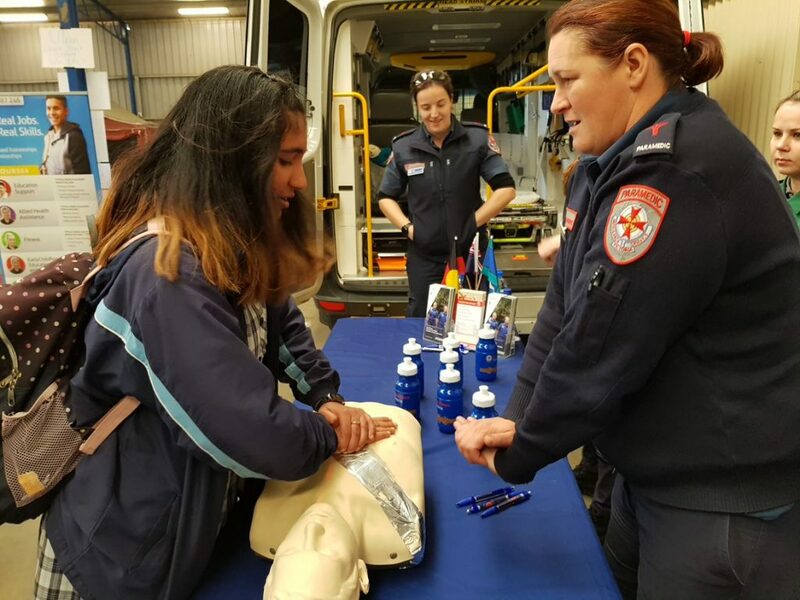 Year 10 Students participate in a Work Experience program that has them out at in real workplaces to assist them with their career planning and decision making. 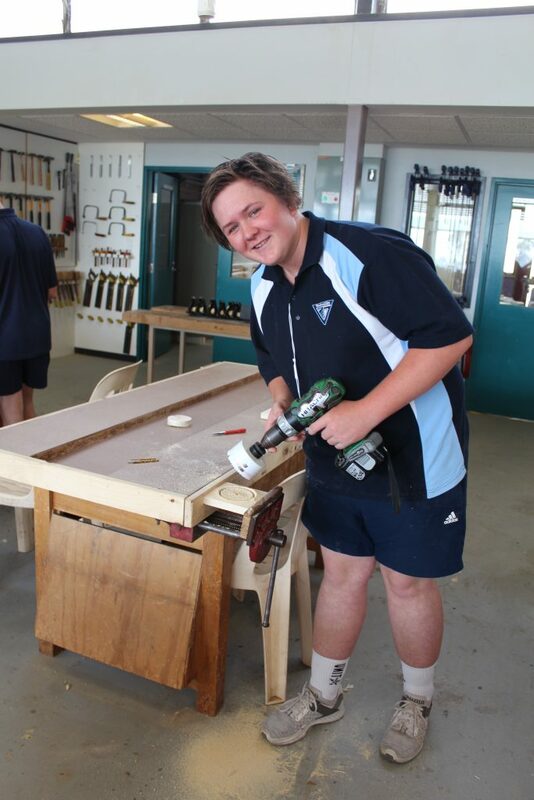 Traralgon College offer careers and pathways support to all their students. Working closely with students, teachers and parents insuring students are able to make informed decisions about their career goals and aspirations. 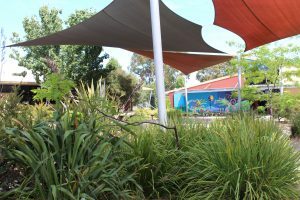 Traralgon College is proud to maintain strong affiliations with several tertiary and learning educators such as Federation University, Monash University, Deakin University, Federation Training (TAFE) and the Baw Baw Latrobe LLEN. These affiliations allow students to engage in activities and events to help promote their personal and educational growth. 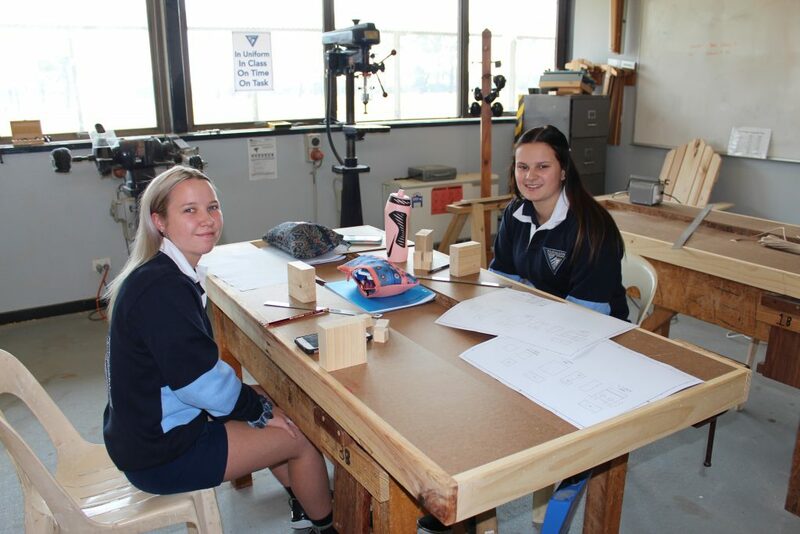 From University Experience Days, where students get to see what Universities have to offer, to TAFE Taster Days where students engage in hands on activities related to Trades and Courses. Students at Traralgon College are guided and well informed about the university application process. 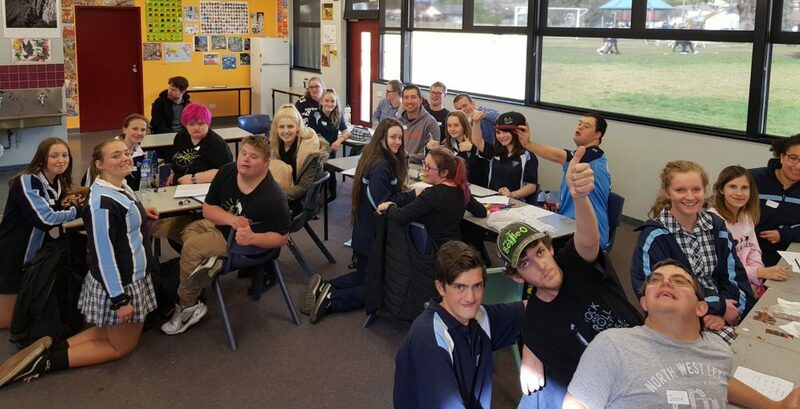 Group sessions surrounding the VTAC process along with individual career counselling is provided as a support to all VCE and senior VCAL students. 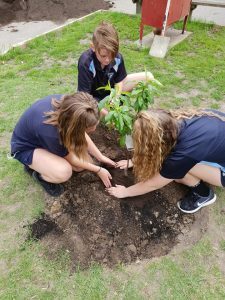 Traralgon College believes this is an extremely important step in preparing students for a successful and fulfilling life after school. Traralgon College has an established music program that all students are invited to join and participate in. Students will receive a 30 minute lesson per week with an Instrumental Music teacher. 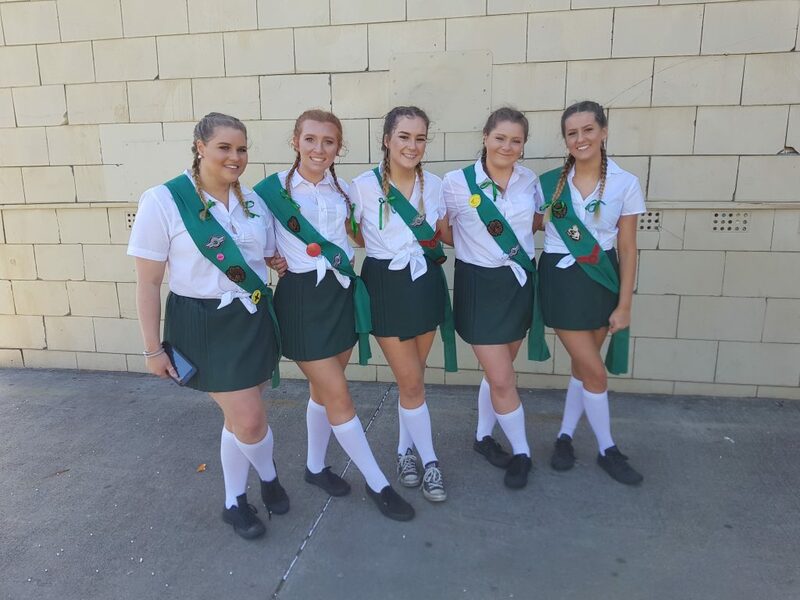 The Music Department at Traralgon College strives to provide your child with the opportunity to broaden their knowledge and understanding of music, gain performance experience and to maximise their personal and social learning through music. Students are guided by enthusiastic and highly skilled instrumental music specialists.